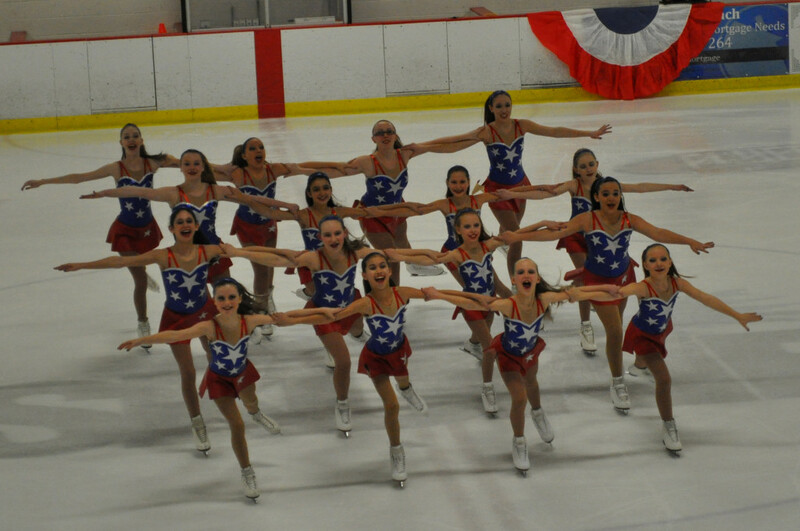 On January 18, both teams participated in the Synchro Illinois Competition at Homewood Flossmoor. The Beginner team came in 2nd and the Pre-Juvenile team came in 3rd. The following day they both skated to 1st place at the Winter Blizzard at the Skokie Skatium.